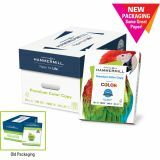 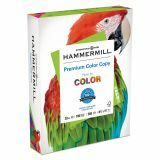 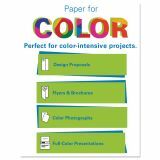 Hammermill Copy Paper, 100 Brightness, 32 lb, 8 1/2 x 11, Photo White, 500 Sheets/Ream - Color Copy Digital combines an extra-smooth surface and high brightness to produce exceptional color images. 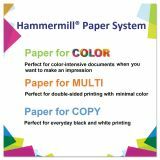 This heavyweight sheet is designed to run on small and large offset presses, copiers, laser printers, inkjet printers and fax machines that use plain paper. 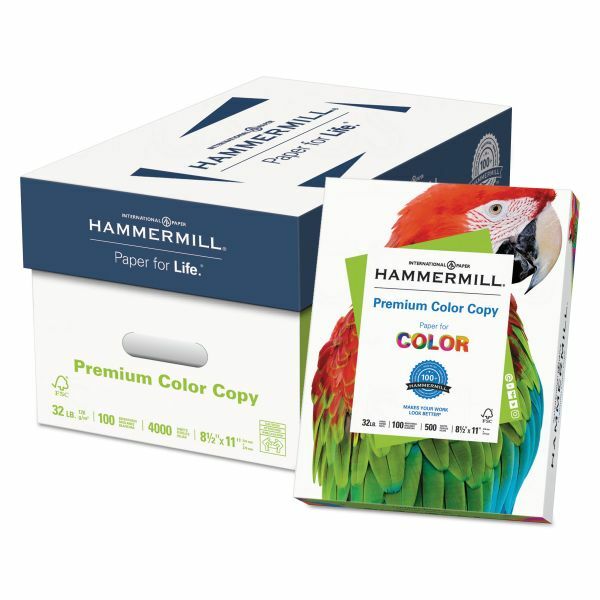 Super-bright photo white delivers excellent image contrast and color reproduction. 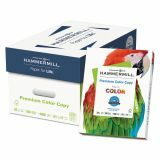 Heavier basis weight allows better color registration and provides a more stable surface for heavier toner applications. 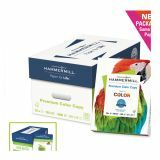 Ultra-smooth finish provides a superior surface for perfect toner blending and brilliant color.